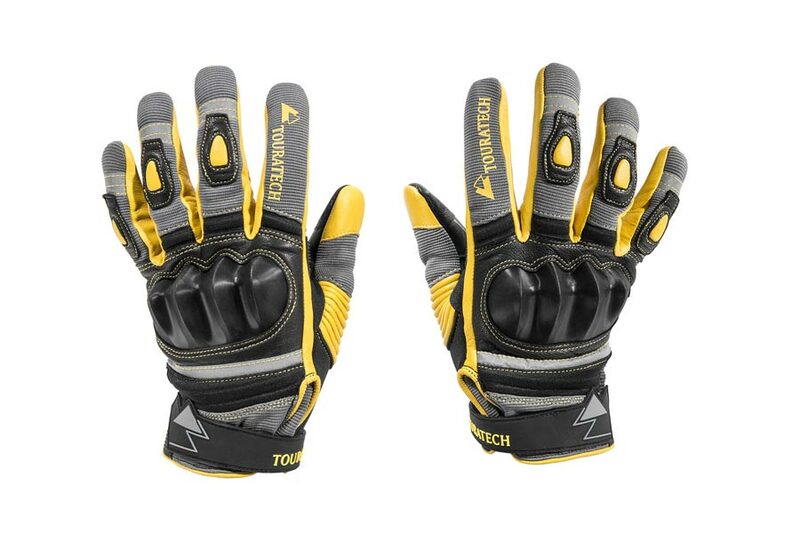 When the engineers at Touratech designed the new Guardo Adventure Glove, they took into account all of the conditions riders face during a motorcycle trip. From terrain to climate, everything was considered when Guardo was created. The result is a highly functional, breathable, protective and comfortable glove that’s perfect for any ride, no matter what is encountered. Sharktec® Nanotechnology is widely used in tactical applications and was a clear choice for the palm and fingers of the Guardo Adventure Glove. 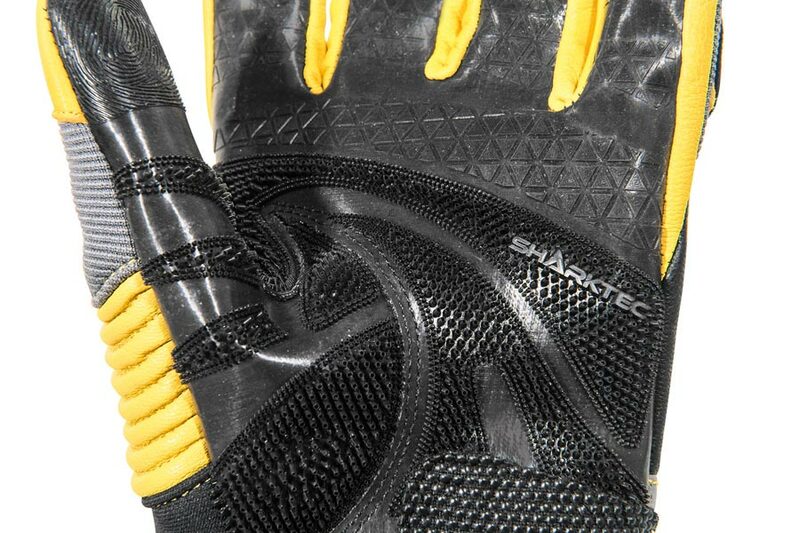 Sharktec® is cut and fire resistant, vibration damping, and provides incredible grip even when wet or oily. It feels rubbery and flexible, but is one of the toughest glove materials on the planet. Along with the Sharktec® palm and fingers, Touratech utilized only the optimum materials for adventure riding gloves with a supple goatskin shell, neoprene and spandex on the backs of the fingers supplemented by hand heel and hand edge reinforcement with Superfabric©. The fingertips are touchscreen friendly and the soft finger knuckle protectors are next-level quality. Touratech’s Guardo Adventuregloves are ideally suited for anything an adventure can throw at the rider. Solar energy generation works great when the sun is shining [duh…like taking a Space Mission to the Sun .. but only at night! :-)] and wind energy is awesome when it’s windy (double duh…), but neither is very helpful for the grid after dark and when the air is still. That’s long been one of the arguments against renewable energy, even if there are plenty of arguments for developing additional solar and wind energy installations without large-scale energy storage solutions in place. However, if low-cost and high performance batteries were readily available, it could go a long way toward a more sustainable and cleaner grid, and a pair of Stanford engineers have developed what could be a viable option for grid-scale energy storage. A previous version of this rechargeable aluminum battery was found to be efficient and to have a long life, but it also employed an expensive electrolyte, whereas the latest iteration of the aluminum battery uses urea as the base for the electrolyte, which is already produced in large quantities for fertilizer and other uses (it’s also a component of urine, but while a pee-based home battery might seem like just the ticket, it’s probably not going to happen any time soon). According to Stanford, the new development marks the first time urea has been used in a battery, and because urea isn’t flammable (as lithium-ion batteries are), this makes it a great choice for home energy storage, where safety is of utmost importance. And the fact that the new battery is also efficient and affordable makes it a serious contender when it comes to large-scale energy storage applications as well. According to Angell, using the new battery as grid storage “is the main goal,” thanks to the high efficiency and long life cycle, coupled with the low cost of its components. By one metric of efficiency, called Coulombic efficiency, which measures the relationship between the unit of charge put into the battery and the output charge, the new battery is rated at 99.7%, which is high. Grid-scale energy storage to manage our electricity supply would benefit from batteries that can withstand repeated cycling of discharging and charging. Current lithium-ion batteries have lifetimes of only 1,000-3,000 cycles. Now a team of researchers from Stanford University, Taiwan, and China have made a research prototype of an inexpensive, safe aluminum-ion battery that can withstand 7,500 cycles. In the aluminum-ion battery, one electrode is made from affordable aluminum, and the other is composed of carbon in the form of graphite. This document provides an overview of progress on the implementation and coordination of the 2011 NNI Environmental, Health, and Safety (EHS) Research Strategy that was developed by the Nanoscale Science, Engineering, and Technology Subcommittee’s Nanotechnology Environmental and Health Implications (NEHI) Working Group. Consistent with the adaptive management process described in this strategy, the NEHI Working Group has made significant progress through the use of various evaluation tools to understand the current status of nanotechnology-related EHS (nanoEHS) research and the Federal nanoEHS research investment. Most notably, the participating agencies reported to the NEHI Working Group examples of ongoing, completed, and anticipated EHS research (from FY 2009 through FY 2012) relevant to implementation of the 2011 NNI EHS Research Strategy. Development of comprehensive measurement tools that consider the full life cycles of engineered nanomaterials (ENMs) in various media. Collection of exposure assessment data and resources to inform workplace exposure control strategies for key classes of ENMs. Enhanced understanding of the modes of interaction between ENMs and physiological systems relevant to human biology. Improved assessment of transport and transformations of ENMs in various environmental media, biological systems, and over full life cycles. Development of principles for establishing robust risk assessment and risk management practices for ENMs and nanotechnology-enabled products that incorporate ENMs, as well as approaches for identifying, characterizing, and communicating risks to all stakeholders. Coordination of efforts to enhance data quality, modeling, and simulation capabilities for nanotechnology, towards building a collaborative nanoinformatics infrastructure. Extensive collaboration and coordination among the NEHI agencies as well as with international organizations is evident by the numerous research examples and by other activities such as co-sponsored workshops and interagency agreements described in this review document. These examples and activities are a small subset of the extensive research efforts at the NEHI agencies. This document addresses the NEHI Working Group’s broader efforts in coordination, implementation, and social outreach in nanoEHS, as identified in the 2011 NNI EHS Research Strategy. As the NNI agencies sustain a robust budget for EHS research, Federal agencies will continue to invest in tools and share information essential to assess and manage potential risks of current and anticipated ENMs and nanotechnology-enabled products throughout their life cycles. The agencies will also continue to engage with the stakeholder community to establish a broad EHS knowledge base in support of regulatory decision making and responsible development of nanotechnology. The world market for water and waste water amounted to $533 Billion US$ in 2011. The markets are expected to expand further with high growth rates to $674 Billion US$ by 2015.The market figures are for the whole value chain. The regions, technology and consumer segments differ, as well as profit potentials for single markets and companies. Water treatment segment has an especially high growth rate. The drinking water market worldwide is dominated by communal companies, which belong fully or partially to the states, as well as by big multinational corporations. This sector of supply is dominated by about 20,000 companies worldwide. A further concentration into big corporations is expected also in the process of privatization due to high investments and operating costs. Drinking water markets provide very limited profit potentials (less than 12%), on the other hand it is a long-lasting market with small year fluctuations. Companies and public institutions, that combine drinking water with other utilities like waste water and energy, are fully capable to gain a higher return of more than 15%. The highest growth rates are expected in Asia, especially in China because the state has launched public programs to improve the drinking water situation in the next 5 years. The public drinking water supply has grown with an average annual rate of 9% and high investment in this field is expected. The World Bank has granted an investment of over $450 Billion US$ for the next 10 years. For over one third of the world population, especially Africa, South America and part of Asia, the drinking water is both a quality and supply shortage problem. Water markets are local markets but to be successful as an international company, a company will need to serve and work in most important markets worldwide. Over the next 50 years – despite the risks cited, there is a sharp increase in the demand for efficient irrigation technologies, seawater desalination and sewage treatment facilities, technical equipment (e.g. pumps, compressors and fittings), filter systems and disinfection procedures. New technologies and converging technologies (especially in domestic and residential markets) hold the greatest potential for successful disruption in the marketplace. In the field of waste water, i.e. clarification of waste water, the situation has improved slightly. Worldwide, 14% of all waste water in the year 2013 was purified. At the bottom of this development list are South America and Africa with less than 2% waste water purification. The most influential factors are population development, increasing demand for food (and thus demand for water), urbanization, germination, pesticides, nitrates and above all resistance to antibiotics in surface water in the industrialized countries. The Helmut Kaiser Consultancy has completed a study that researches and valuates the development of the world markets, single consumer sectors and technology segments. The highest growth rates are in sectors mineral and bottled water, this markets are expected to double from 2015. In this sector 8 companies are dominating worldwide with a market share of 20%. The global market for table water will show a stable high growth rate, because of the many looming challenges for public drinking water most notably, low quality and serious supply shortages. The report is arranged by sectors and can be obtained either completely, or each sector separately. The markets are presented by countries and regions, as well as by market segments. The report also provides an analysis and profiles, (as well as presentation) of the leading water companies (more than 1500) that are quoted on the stock exchange and their factors of success and technology portfolio. This recent study has been completed to help identify the profitable markets and develop a strategy for future strategic market participation. 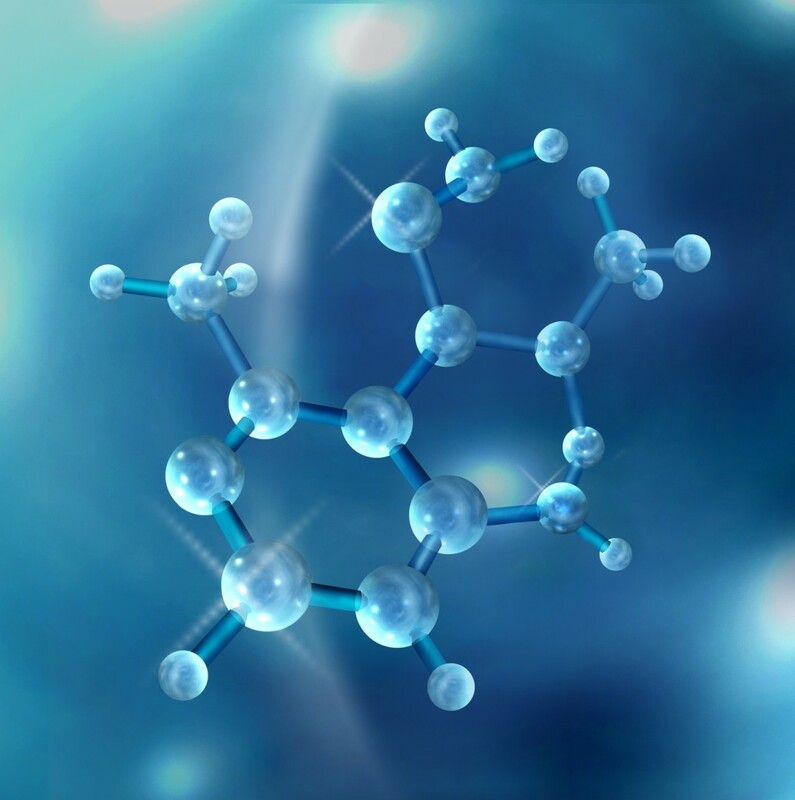 We believe and are firmly committed to our Strategic Vision of how “Nanotechnology” will play an ever increasing role in Water Treatment, Water Filtration, Wastewater Remediation and Desalinization. If you would like to talk to us about what we are currently developing with our Research Partners OR would like to discuss YOUR ideas, strategies or research with us, please feel free to contact us with your Contact & Profile Information. 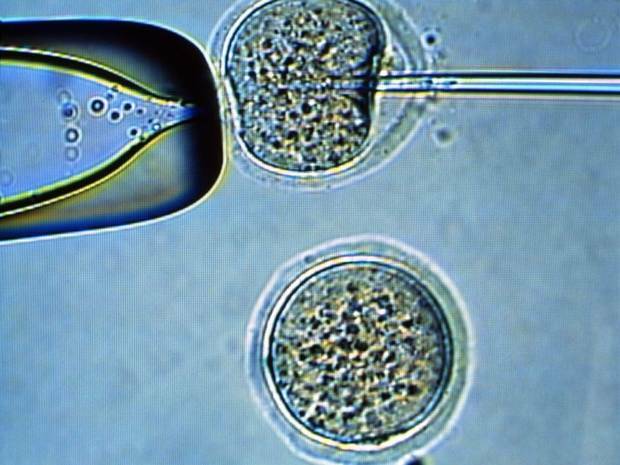 Human skin cells have been turned into stem cells which have the potential to develop into fully-formed embryos, simply by bathing them in weak citric acid for half an hour, a leading scientist has told The Independent on Sunday. The demonstration that the technique, which was pioneered on mouse cells, also works on human skin cells raises the prospect of new treatments for incurable illnesses, from Parkinson’s to heart disease, based on regenerating diseased organs in situ from a patient’s own stem cells. Although there is no intention to create human embryos from skin cells, scientists believe that it could, theoretically, be possible to do so given that entire mouse embryos have already been effectively created from the re-engineered blood cells of laboratory mice. Creating the mouse embryos was the final proof the scientists needed to demonstrate that the stem cells were “pluripotent”, and so capable of developing into any specialised tissue of an adult animal, including the “germ cells” that make sperm and eggs. Pluripotent stem cells could usher in a new age of medicine based on regenerating diseased organs or tissues with injections of tissue material engineered from a patient’s own skin or blood, which would pose few problems in terms of tissue rejection. However, the technique also has the potential to be misused for cloning babies, although stem cell scientists believe there are formidable technical, legal and ethical obstacles that would make this effectively impossible. A team of Japanese and American scientists converted human skin cells into stem cells using the same simple approach that had astonished scientists around the world last month when they announced that they had converted blood cells of mice into stem cells by bathing them in a weak solution of citric acid for 30 minutes. The scientist who instigated the research programme more than a decade ago said that he now has overwhelming evidence that the same technique can be used to create embryonic-like stem cells from human skin cells. Charles Vacanti, a tissue engineer at Brigham and Women’s Hospital in Boston, Massachusetts, said that the same team of researchers has generated stem cells from human dermal fibroblasts – skin cells – which came from a commercial source of human tissues sold for research purposes. “The process was very similar to the one we used on mouse cells, but we used human dermal fibroblasts that we purchased commercially,” Dr Vacanti said. “I can confirm that stem cells were made when we treated these human cells. They do the same thing [as the mouse cells]. “They revert back to stem cells, and we believe the stem cells are not a contamination in the sample that we were inadvertently sent by the company, but that they are being made, although we still have to do the final tests to prove this,” he added. Detailed genetic tests and further experiments will be needed to prove beyond any doubt that the cells are true stem cells, although Dr Vacanti emphasised that he will not be carrying out the same experiments on the human stem cells that led to the creation of mouse embryos from mouse stem cells. “My interest is to demonstrate the biological process, to grow your own perfect embryonic stem cells in order to repair your own damaged tissues – but without making an embryo,” Dr Vacanti said. Robert Lanza, a stem cell expert at Advanced Cell Technology in Massachusetts, said that if the technique has been made to work on human cells as Dr Vacanti has described, then it could be a “paradigm changer” in terms of using stem cells for therapeutic purposes. Haruko Obokata, a young post-doctoral researcher now at the Riken Centre for Developmental Biology in Kobe, Japan, startled the world two weeks ago when she explained how she created embryonic stem cells from the blood of mice by simply bathing the murine blood cells in a weak solution of citric acid for half an hour. Dr Obokata began the research in 2008 in the United States after being recruited to work in the laboratory of Charles Vacanti, a colourful and engaging scientist at the Brigham and Women’s Hospital in Boston, who first had the idea of creating stem cells from blood or skin cells by subjecting them to some kind of traumatic stress. Dr Vacanti, along with his pathologist brother Martin, had previously published studies indicating that stem cells are spontaneously created when ordinary tissue is stressed by either mechanical injury or by rising acidity. He believed this was the body’s natural repair mechanism, when damaged adult cells revert to an embryonic state which we call “stem cells”. His initial studies, published more than 10 years ago, were met with ridicule. On one occasion, Dr Vacanti was heckled at a scientific conference. “People said we were nuts. 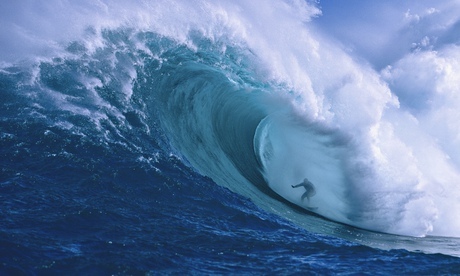 They said it was heresy, that we should withdraw our scientific papers,” Dr Vacanti said. However, Dr Obokata’s painstaking research, now published in the journal Nature after unusually severe scrutiny by peer reviewers, appears to have proved Dr Vacanti right. Making embryonic stem cells from human skin or blood could not be any easier. The integration of consumer electronics with advanced imaging and analytical platforms holds great promises for medical point-of-care diagnostics and environmental rapid field testing for pollutants and viruses. For instance, in a recent Nanowerk Spotlight we reported on the use of smartphones to detect single nanoparticles and viruses. In this work, a research group led by Aydogan Ozcan, a professor in the Electrical and Bioengineering Department at UCLA and Associate Director of the California NanoSystems Institute (CNSI), created a field-portable fluorescence microscopy platform installed on a smartphone for imaging of individual nanoparticles as well as viruses using a light-weight and compact opto-mechanical attachment to the existing camera module of the cellphone. 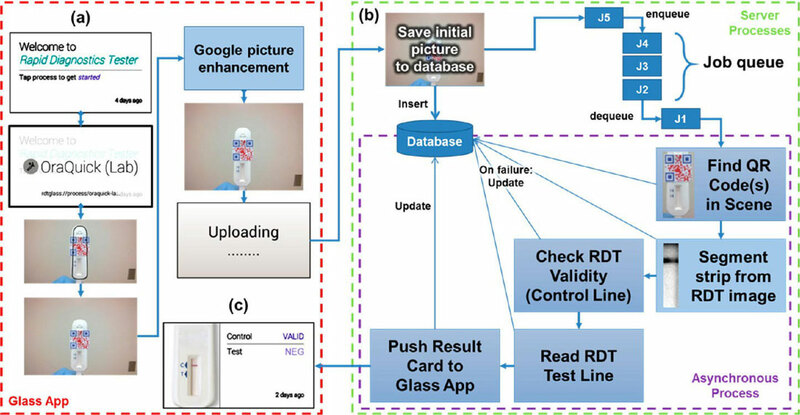 This is the first biomedical sensing application created through Google Glass. 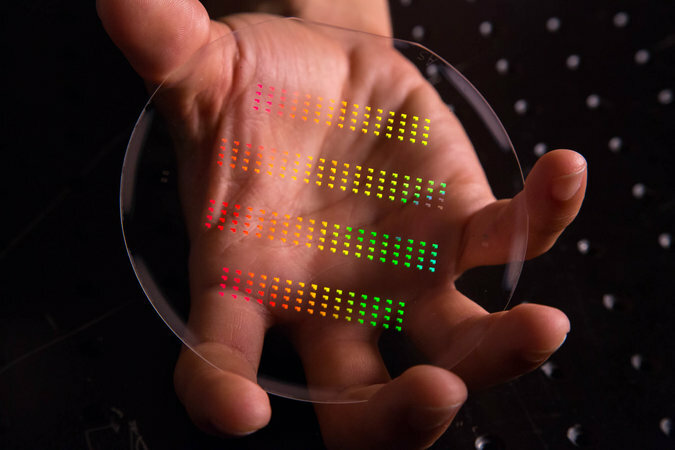 This breakthrough technology takes advantage of gains in both immunochromatographic rapid diagnostic tests (RDTs) and wearable computers (such as Google Glass). 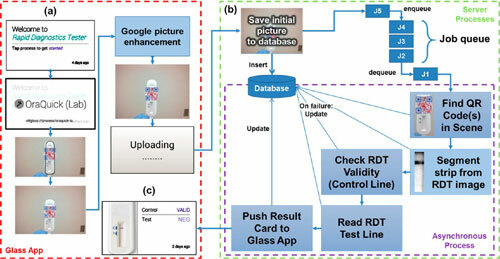 The team reported their findings in the February 27, 2014 online edition of ACS Nano (“Immunochromatographic Diagnostic Test Analysis Using Google Glass”). Over the past decade, RDTs – which are in general based on light scattering off surface-functionalized metallic nanoparticles – have emerged as a quick and cost-effective method to screen various diseases and have provided various advantages for tackling public health problems including more effective tracking/monitoring of chronic conditions, infectious diseases and widespread medical testing by minimally trained medical personnel or community healthcare workers. The new Google Glass-based diagnostic technology could improve individual tracking of dangerous conditions or diseases, public health monitoring and rapid response in disaster relief areas or quarantine zones. This is how it works: The user takes a photo of the RDT device through the camera system in Google Glass. Using a Quick Response (QR) code identifier, which is custom-designed and attached to each RDT cassette, this custom-written Glass application is capable of automatically finding and identifying the type of the RDT of interest, along with other information (e.g., patient data) that can be linked to the same QR code. The data is transmitted to a central server which has been set up for fast and high-throughput evaluation of test results coming from multiple devices simultaneously. The data is processed automatically and to create a quantitative diagnostic result, which is then returned to the Google Glass user. Here is how it looks through the screen of Google Glass during imaging and quantification of a diagnostic test. This is the first biomedical sensing application on Google Glass. Achieved a few parts per billion level of sensitivity with Glass. “We also developed a centralized database and Web interface for visualizing uploaded data in the form of geo-tagged map data, which can be quite useful for short- and long-term spatiotemporal tracking of the evolution,” says Ozcan. “This web portal allows users to view test results, maps charting the geographical spread of various diseases and conditions, and the cumulative data from all the tests they have submitted over time.” He also points out that the precision of the Google Glass camera system permits quantified reading of the results to a few-parts-per-billion level of sensitivity – far greater than that of the naked eye – thus eliminating the potential for human error in interpreting results, which is a particular concern if the user is a health care worker who routinely deals with many different types of tests. The team tested their Google Glass-based RDT reader platform through commercially available human immunodeficiency virus (HIV) and prostate-specific antigen (PSA) rapid tests. The researchers took images of tests under normal, indoor, fluorescent-lit room conditions. They submitted more than 400 images of the two tests, and the RDT reader and server platform were able to read the images 99.6 percent of the time. Ozcan notes that, for wide-scale deployment and use of this Google Glass application, the sales price of Glass should be cost-effective enough to compete with mobile phones and low enough to enter developing markets. (Nanowerk News) NanoHybrids Corporation, a provider of nanotechnology-based contrast agents announced the launch of its new website and premium product line of gold nanoparticles specially designed to improve imaging results. The company’s initial technology platform was developed in collaboration with researchers from the Biomedical Engineering Department at The University of Texas at Austin and M.D. Anderson Cancer Center. “Frustrated by inconsistent imaging results due to highly variable shape, size and other properties of commercially available gold nanoparticle contrast agents, our team has developed highly monodisperse gold nanorods and nanospheres that will help scientists obtain consistent and better quality data. We also have a policy of ‘no proprietary coatings’ which means that unlike some companies in this space, we offer full transparency on surface chemistry, making it easier for our customers to modify and use these particles depending on their application,” says Co-founder and Chief Technology Officer Dr. Kimberly Homan. NanoHybrids’ offerings include an exclusive line of silica-coated gold nanorods that are quickly gaining popularity as contrast agents in photoacoustic (optoacoustic) imaging. As opposed to current preclinical imaging contrast agents on the market, NanoHybrids’ silica-coated nanorods resist melting and shape distortion even when subjected to extreme heat via focused laser beams. In addition to providing this enhanced thermodynamic stability, the silica-coating also facilitates better heat transfer to the surrounding fluid, thus dramatically increasing signal strength. Overall, these benefits make the company’s silica-coated gold nanorods an excellent contrast agent for not only in vitro and in vivo photoacoustic imaging but also many other applications involving continuous or pulsed lasers. The founders at NanoHybrids have decades of experience in biomedical imaging and have been pioneering the development of contrast agents alongside custom designed imaging systems. “Our products have been developed by imaging researchers, for researchers. As scientists ourselves, we understand the challenges involved when working with gold nanoparticles in imaging and strive to provide the highest possible level of quality and technical support,” says Homan. 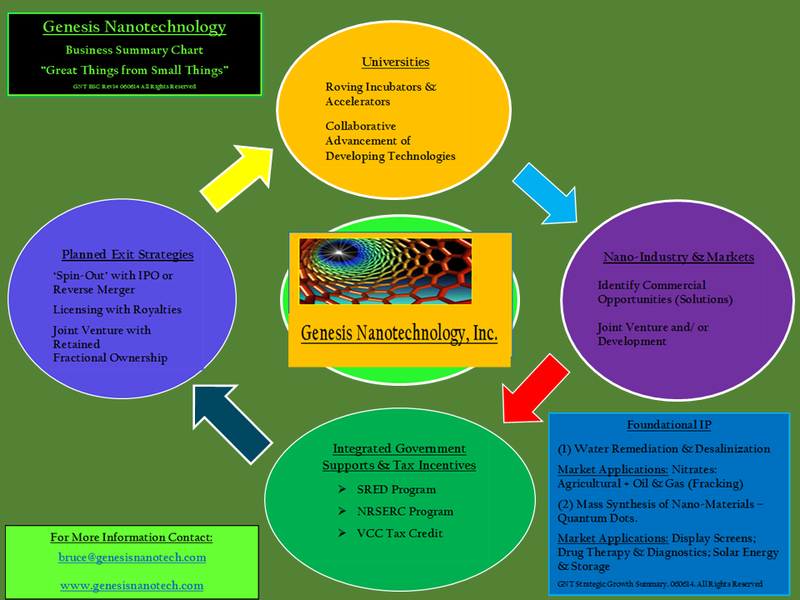 NanoHybrids Inc. is an Austin-based company focused on commercializing nanotechnology solutions that can enhance the non-invasive detection and molecular profiling of cancer, atherosclerosis and other diseases. The company’s current product line comprises of nano-sized agents that enhance contrast in pre-clinical biomedical imaging techniques by interacting specifically with diseased cells and allowing for selective real-time imaging of functional biology. In December, researchers at Sandia National Laboratories in Livermore, Calif., published a Science paper describing advances in a new class of materials called “metal-organic frameworks” or MOFs. These are crystalline ensembles of metal ions and organic molecules. They have been simulated with high-performance computers, and then verified experimentally. According to Mark D. Allendorf, a Sandia chemist, there are very few things that you can do with conventional semiconductorsto change the behavior of a material. With MOFs he envisions a future in which molecules can be precisely ordered to create materials with specific behaviors.